This is our last week of end of financial year tax tips. With the end of financial year just about upon us, make sure you review all our tips to make sure that you make the most of the cut off. Remember, come 1st July, you can’t go back and change anything that you forgot to do. This isn’t a tip per-se, however it’s vital to remember that the end of the financial year in 2013 is a Sunday. What that means is that in reality, the end of the financial year is this Friday, 28 June. Don’t look at your calendar thinking since it’s not yet June 30 that you’re because effectively, the financial world stops working on a Friday, so most transactions have to happen by Friday. The only exception to this are transactions that involve EFTPOS and credit card payments as those payment systems are live, 24 hrs a day. This is the first financial year where you can claim a one off depreciation deduction if you buy a car (for business purposes of course) which costs more than $6,500. How much can you claim? A massive $5,000. This is much higher than in previous years and makes buying a used car for business a very attractive proposition. However, as an added bonus, the one off depreciation deduction can be mixed with other car deductions, potentially giving you an even higher deduction amount depending on your car purchase price. This makes buying used cars for business an even better idea than previously, and should make quite a few business buyers think differently. Should you go out and buy a car now? No – however if buying a car was on the cards for the next few months, you may want to think about bringing your purchase forward. While an obvious one, often missed by people just because they get too busy before the end of financial year – make a superannuation contribution. You can put in up to $25,000 per year into your superannuation as a concessional contribution. A concessional contribution is one that allows you to contribute funds before you pay tax on them. You can contribute normal wages, a bonus, or if you’re self employed, any amount of money up to the $25,000 limit. If you’re self employed, married and want to boost your superannuation savings – employ your partner if they’re not working and make a superannuation contribution on their behalf. Be careful here, however, as employing someone means they have to actually do some work for you. 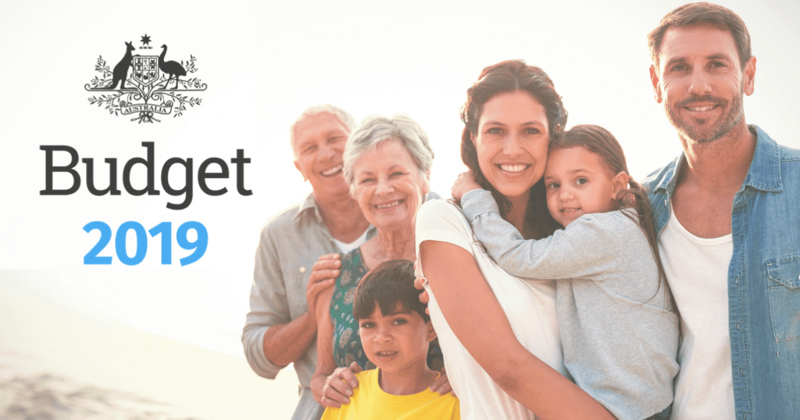 If you want to get a large amount of money into your superannuation, the end of financial year can be an ideal time to do it. While you can only make concessional contributions to your superannuation of $25,000 in this financial year, you can still make non concessional contributions (ie, after tax contributions) to your superannuation of up to $150,000 per person.For a married couple, this is up to $300,000 in total if you’re both working. Further to this, you can also use the “pull forward” rule and use up 3 years worth of non concessional contribution caps in one hit – that’s $450,000 per person. Get your timing right, however, and you can put in $150,000 this week, and starting in the next financial year, a further $450,000. That’s $600,000 in the next two weeks, or up to $1,200,000 for a married couple that is still working. Are you paying your home loan off fast enough? Is your superannuation performing well enough that it will look after you in retirement? If you don’t like your answers to some or even all those questions, and most people won’t, now is the time to sit down, have a look at what you have and where you want to go and start putting the pieces together. Need some help? It’s what Financial Spectrum does – we help our clients to take stock of where they are, work out what they want to achieve and then put in a step by step practical but powerful roadmap in place to help them design and start living the life they want. Contact us now and arrange your first, free financial strategy meeting.